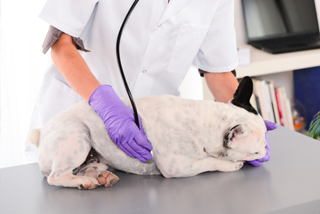 Because of the shorter lifespan of our pets, we stress the importance of an annual physical examination. Thorough check-ups and preventive care can help alleviate serious health problems. 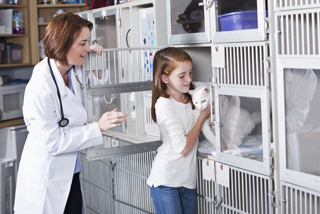 We offer a wide range of veterinary services and vaccinations as well as dog and cat spaying and neutering. 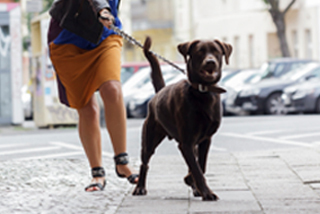 For after hours emergencies please contact Hollywood Animal Hospital at (954) 920-3556. Spaying or neutering your dog & cat is an important decision for pet owners. As animal lovers who value our pets, it is important to understand the impact of this decision. You can help to prevent some of the millions of pets that are needlessly euthanized each year in the U.S. by spaying or neutering your dog and cat. 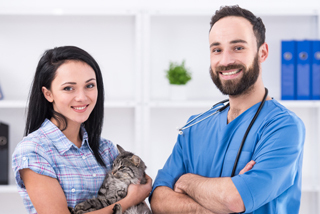 Dog & Cat Vaccinations protect animals and people from specific viral and bacterial infections. If your pet gets sick because they are not properly vaccinated, the dog or cat vaccinations should be given after your pet recovers. 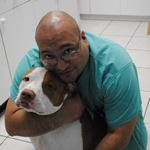 Please contact us at (954) 989-9879 for all your Florida veterinary needs.